Friday Poll: Verizon Nexus or Something Else? If there is one device that the Android developer community would ask for, it seems pretty obvious that it would be branded as a Nexus and have the ability to connect to Verizon’s 4G LTE network. Nothing screams Android like a Nexus device, but tack on the speeds of Big Red’s new network and you have pure techie magic. 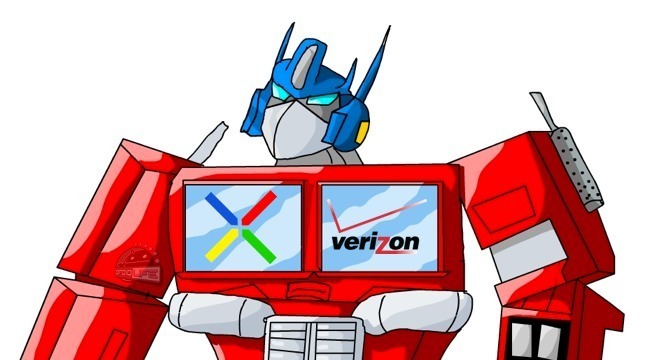 With talk as of late that the next Nexus made by Samsung (codenamed “Prime”) could find its way onto our favorite carrier, we are curious to know how many people would drop everything to pick it up. In our post from earlier, we asked to get some feedback, but as is customary around here, we want the results spelled out in a poll. So you have two options: Nexus or the field. Likelier to buy a Verizon Nexus or something else? Bury All The Zombie Animals You Can, In Zoombie Digger! Custom Theme Friday: RaidZero Delivers The Entire Color Spectrum For "NRG"